Just a little over a month until we can finally go see Disney Pixar Finding Dory in theaters! Ever since I had the opportunity to visit Monterey for the Finding Dory Event, I have been so excited. I am excited to see all the new characters as well as learn more about Dory’s story!! While in Monterey, not only did we get to see some peaks into the movie but we also had the chance to interview the Creatives behind making the movie. It is amazing to see the process, passion and love that goes into making a movie. The ones that I especially enjoy interview are the Directors and Producers of a movie because they have spent so many years with the movie being such a central part of their life. Their love of the movie is always apparent. I was so excited to interview Director Andrew Stanton and Producer Lindsey Collins. Our interview was round table style and very casual. It was so much fun to have them open up about the good and the bad of making a movie because it helped us recognize how much joy and stress comes in to making a movie. The process is not short or easy at all but it is definitely worth it in the end. Both Andrew Stanton and Lindsey Collins were very kind and open to talk about anything that we wanted to talk about. We laughed a lot and enjoyed learning more about Finding Dory. 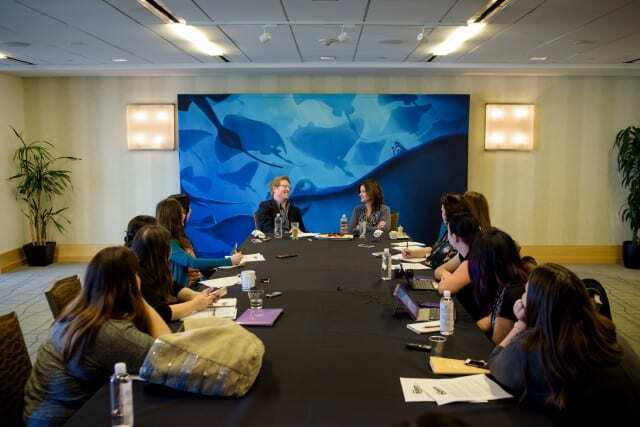 It was such a delight being able to interview Andrew Stanton. I have enjoyed so many of the movies that he has helped create in the past and seeing his love and passion for the story really helps me to love the story more. Andrew Stanton was watching Finding Nemo several years after it was finished and started to really worry about Dory and Dory’s story. He wondered if it would be a good idea to make a sequel, talked to a few people and Finding Dory came to life. Andrew Stanton was so excited to talk about making this sequel and his excitement for the movie to come out. It is fun to see how a movie becomes such an important part of their life. 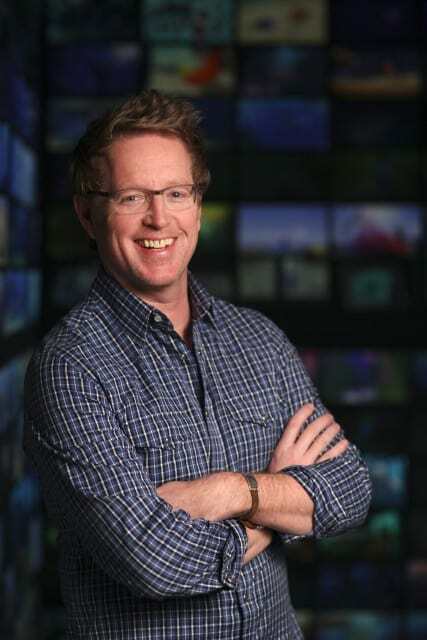 Andrew Stanton started working for Pixar in 1990 and has an impressive resume at the studio. He has worked on many of the Pixar greats including A Bug’s Life,Toy Story 2,Monsters, Inc., Finding Nemo., Monsters, Inc., Monsters University, Ratatouille, Brave, The Good Dinosaur, and more. I loved talking to Lindsey Collins. She was so excited to talk all about Finding Dory and you could tell that the movie was her baby. She talked about how hard it is to release a new movie because its like releasing your “baby” and wondering if everyone will like it. She hopes that everyone will be nice when the movie comes out, but seeing the trailer and past Pixar films, i’m sure it will be a great success! 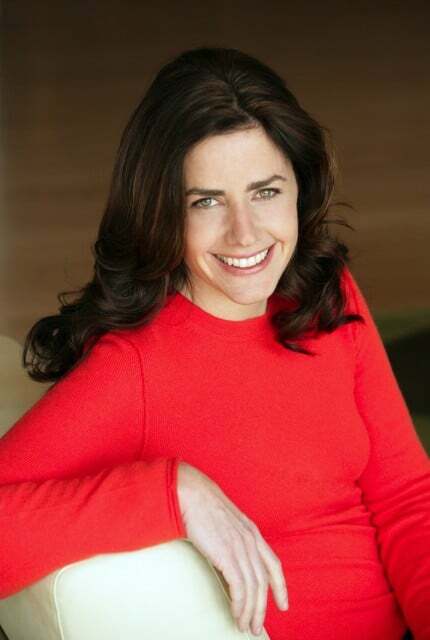 Lindsey Collins has worked with Disney Animation Studios and Pixar Studios, working on films like A Bug’s Life,Toy Story 2, Finding Nemo, and Ratatouille. Fun fact about Lindsey Collins is that she was able to voice the character Mia in Pixar’s 2006 release, Cars. Andrew Stanton’s favorite new character in the film is Hank. He loves seeing Hank learn to deal with new situations. Lindsey Collins favorite character is Bailey the Whale. When deciding to make Finding Dory, the only voice characters they had in mind when writing the characters were Dory’s Parents. Ellen always wanted a sequel to Finding Nemo. The Role of Dory is very personal to her and she often told Andrew Stanton that she would love another movie. Even with her busy schedule, she easily picked up from where she left off. Her main comment was not releasing how much more time it took to make a movie when you were the main character! Finding Dory movie is about Figuring out who you are. This is such a great lesson for kids and adults to learn. By the time the movie was finally finished there had been 3-4 versions of the movie. In making movies, you often have to make big changes in the story line when things are not working or your test audience isn’t receptive. The Finding Dory story actually started more like an adoption story. Over time you need to simplify a story and the recognized that they needed to focus on making it Dory’s Story. One of their biggest challenges was being true to Dory’s memory loss without falling into the trap of making her a side kick and not a main character. It is hard to track her progression when she has memory loss. It is apparent that this movie has so much heart in it. I am so excited to learn more about Dory as well as be introduced to more characters that we will grow to love. I think this film will be relatable to all generations because we are all on a personal journey that defines us and makes us different. Check out my post on Dory’s Story to learn more about the process of making this movie. 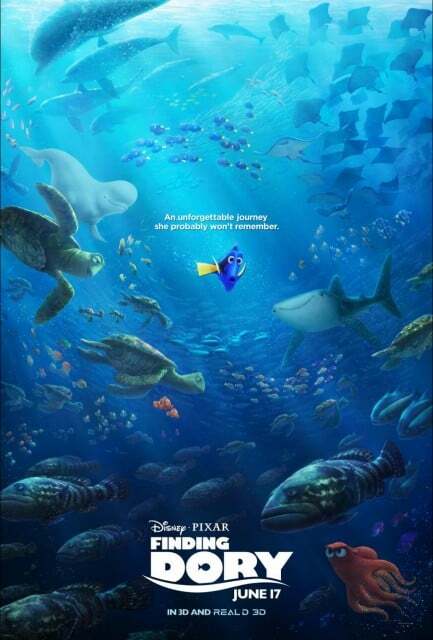 Finding Dory will be in theaters June 17, 2016! Next Post: I’m going to Los Angeles for the ALICE THROUGH THE LOOKING GLASS and ZOOTOPIA Event!